The upholstery in your home is important to you. Keeping it looking new and in top shape is important to us. Upholstery gets dirty with pet dander, food particles, oil and dirt, and children (of course) along with the regular dust and pollen. As you know the darker the fabric, the less your furniture will appear dirty. That doesn’t mean the dirty isn’t in the fabric. That’s where Eco Friend Carpet Care comes in. Eco Friend’s safe approach does not mean the cleaning will be the second rate. The same care and attention we give to carpets will be the same approach we use for upholstery; thorough, deep cleaning with an eco-friendly touch that is safe for family and pets. We service all of Las Vegas; including Henderson and Summerlin. Our experience means you’ll receive the best service not only for your upholstery but also for you and your family’s overall health. 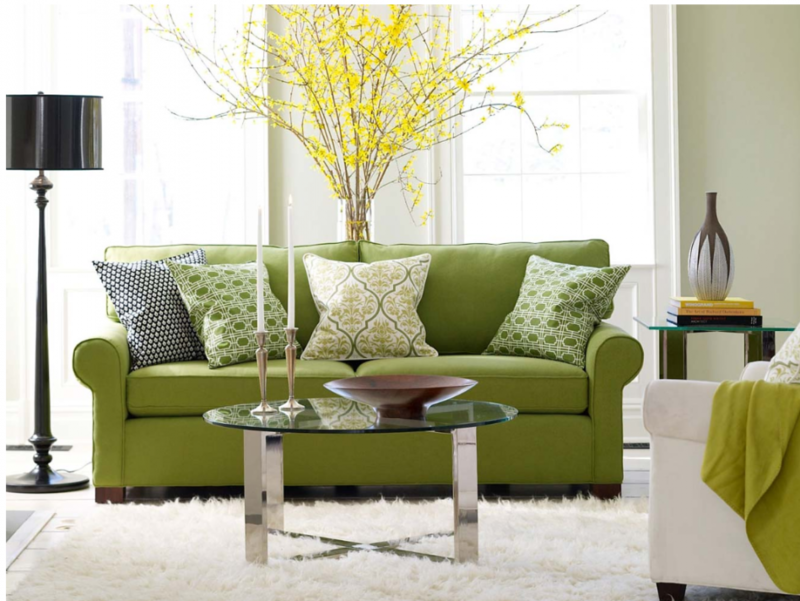 Similarly, we can clean your sofas, sectionals, couches, recliners, love seats, ottomans, chairs and more. The total drying time before you can use your furniture again is approximately one hour. Contact us for your free estimate and provide some basic information about the upholstery – fabric type, stain type, and approximate size. Everyone has that personal piece of furniture (Think Dad’s Chair) which is important to you. You can keep these pieces neat with regular cleaning, but a real, professional deep cleaning is ideal for the life of the piece. This will keep your personal heirloom in tip-top shape for years to come. Quick action will prevent serious staining, but even the fastest attention may not be enough for some stains. Our specially trained staff approaches each piece with the same attention to detail as if it were their own piece. Each cleaning starts with a thorough inspection of the stain, upholstery, and construction. Each piece is different, and each piece requires a different approach for the best results. Contact the furniture cleaning professionals at the first sign of a difficult stain, one that you know will require special cleaning or if you just want to get your furniture back to like new condition.